You’re no amateur when it comes to creating inspiring scents with essential oil blending. 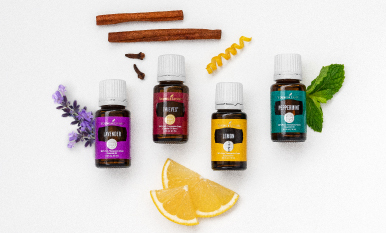 You’ve mastered the favorites: Cinnamon Bark + Orange, Lavender + Peppermint, Lemon + Lime. 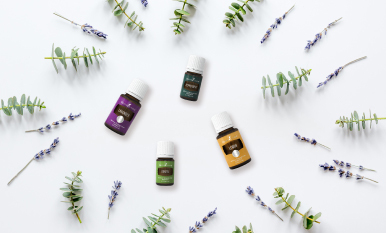 Now it’s time to venture past your comfort zone and get blending with fresh, fruity, floral, and fun essential oil mixes! Now that you know which aromas blend masterfully together, find a scent for your favorite dessert, your home state, and your perfect guy! Did we miss any of your favorite essential oil combinations? Share your go-tos in the comments below. If those musty or stale smells aren’t going away on their own, reach for Purification®, a perfect blend of essential oils for bad odors. Our new infographic brings 15 favorite essential oil uses to your virtual fingertips! EOs 101: Your lesson on essential oil basics starts now! Essential oils 101: What are essential oils, and what do they do?